Get your money’s worth through budget-friendly 0ffers from Clear Choice Technical Service! 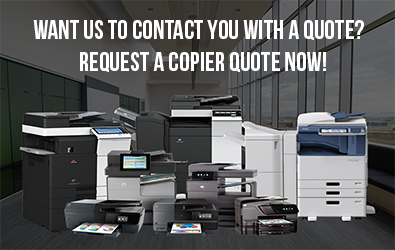 Make your choice from most of the world’s premium copier brands that our company represents at prices you’ll find amazingly low! You’ll also enjoy more savings through our flexible payment terms and service contract that already includes labor, parts, and consumables. Clear Choice Technical Service has more than 60 service locations in the US. Our company’s entire fleet is composed of more than 6,000 expert technicians who specialize in almost all brands. For more than 20 years, we have been servicing copiers and other equipment for numerous offices, schools, and businesses with full warranty. 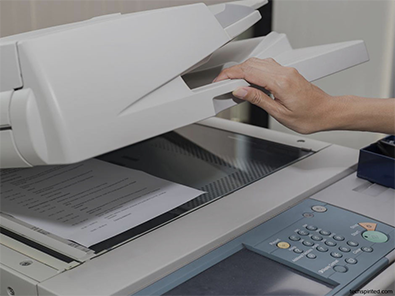 Many offices, businesses, and schools opt to lease or rent copiers from us due to their admirable efficiency and low costs. With our company, you don’t have to pay so much for quality products and services. What’s more, they appreciate the money-saving service contract which we offer. This very affordable package already include labor, machine parts, and consumables. This arrangement prevents our clients from experiencing any headaches and downtime due to equipment troubles and lack of office supplies. Machines have become an essential to offices and businesses. But, we know that they are vulnerable to wear and tear. This is why you need the support of trusted technical experts to make sure your machines will serve you efficiently throughout its life. Call Clear Choice Technical Service at (469) 208-9300 and get the best quote! Speed up your business success with premium-class services and products from our One-Stop-Shop!